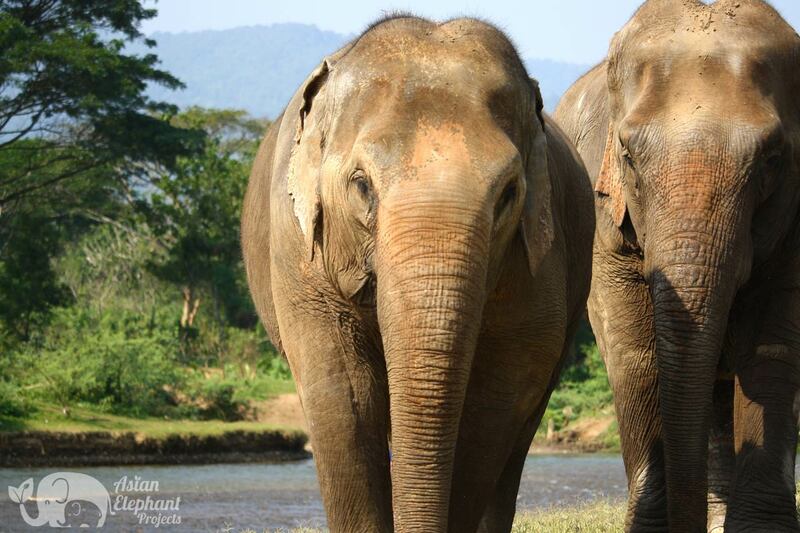 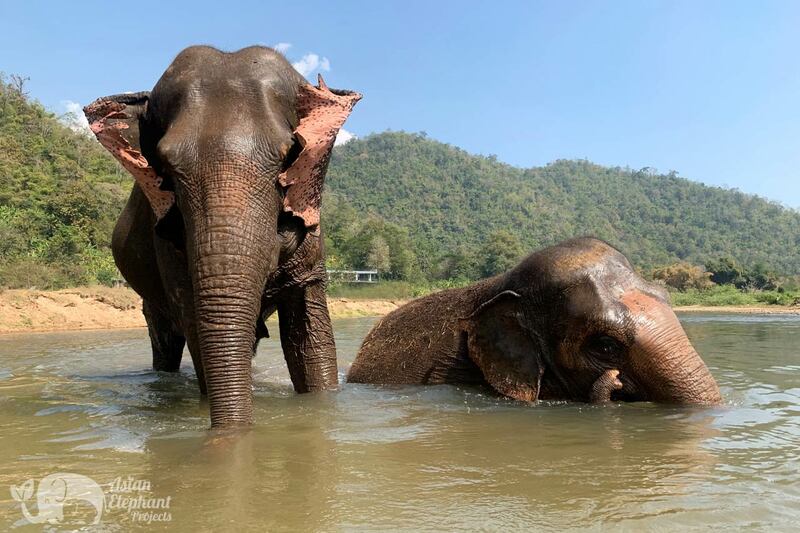 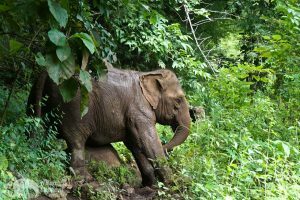 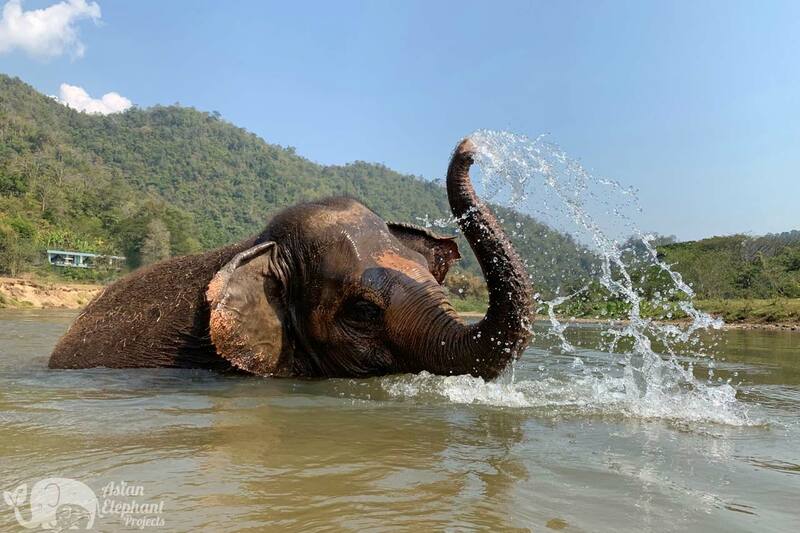 Enjoy a wonderful day with three elephants retired from logging and elephant riding, now enjoying a better life surrounded by nature in Northern Thailand. 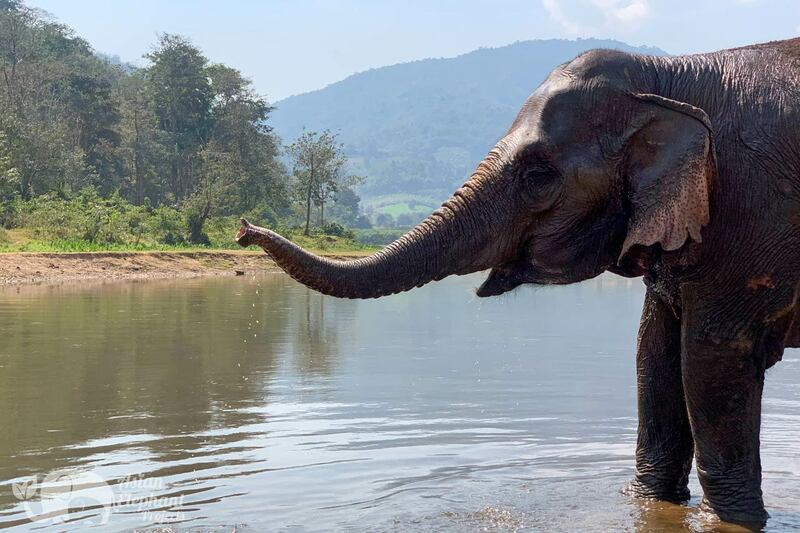 Thanks to our ‘Saddle Off’ model promoting ethical elephant tourism, the elephants have time to socialize, forage and roam – freed from a life of toil. 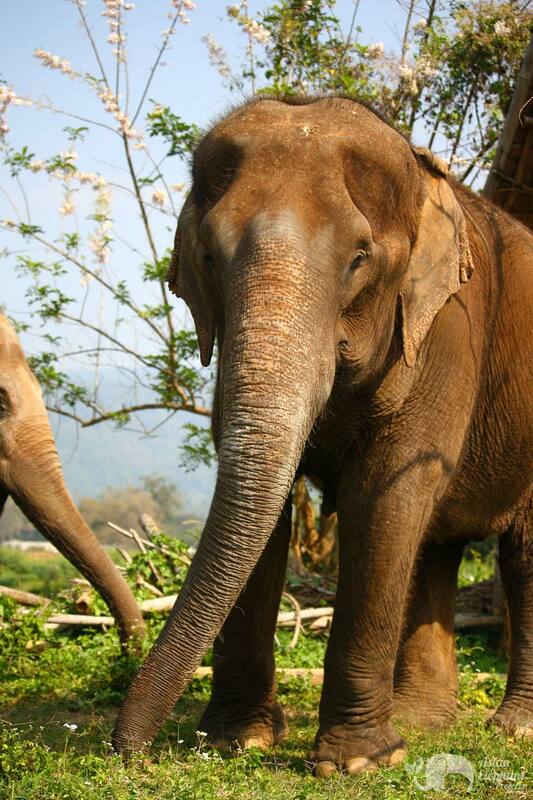 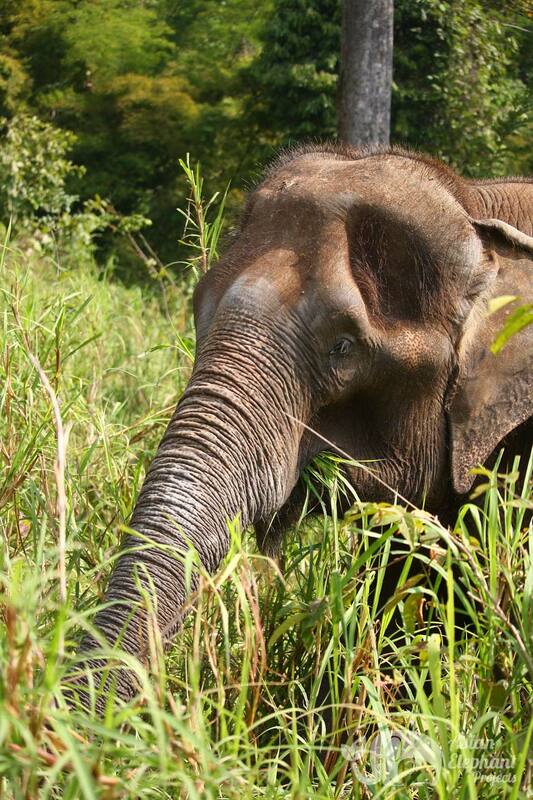 Since their retirement, the elephants have put on weight, and have become more relaxed. 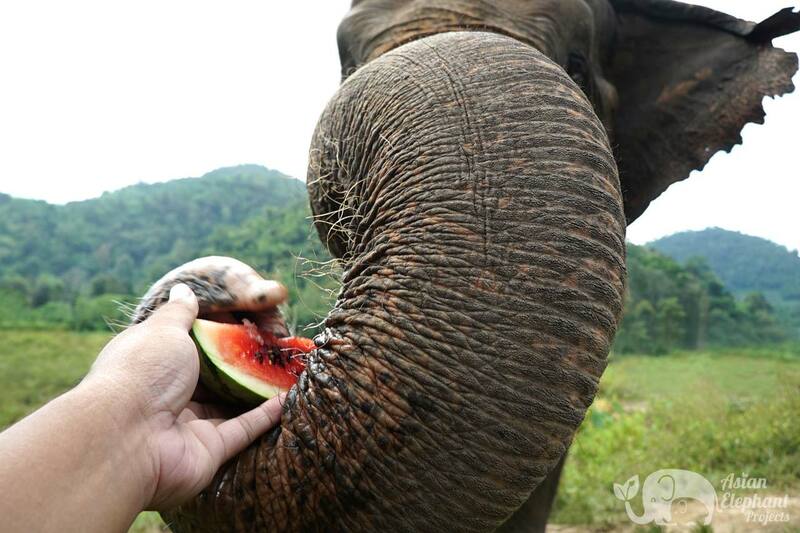 Accompanied by an English speaking tour guide, get to know the elephants while feeding them fruit watermelon, pumpkin, and bananas. 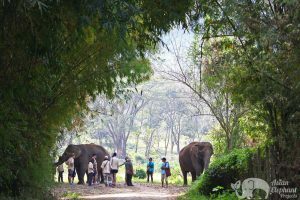 Then take a leisurely walk with the elephants alongside the sparkling river, feeding them as you go, before heading up into forested mountainside trails, watching them forage along the way. Overlooking impressive views of Elephant Nature Park and the valley below, a vegetarian buffet lunch will be served while the elephants graze nearby. 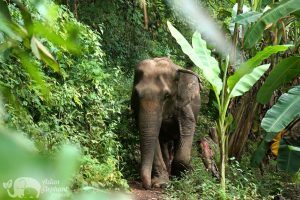 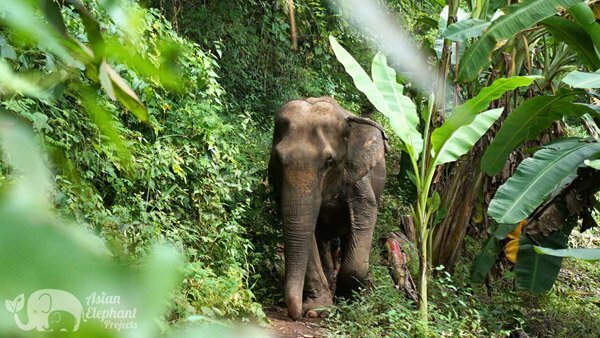 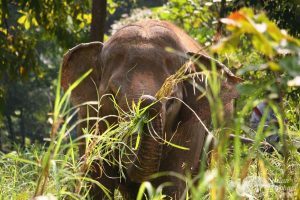 After lunch, take a downhill walk with the elephants to the river, stopping to cut bamboo shoots if available to feed to the elephants. Arriving at the river, you will get to bathe the elephants and then feed them fruit and pumpkin before heading back to Chiang Mai. 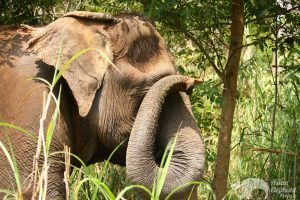 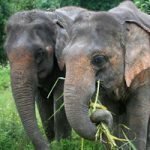 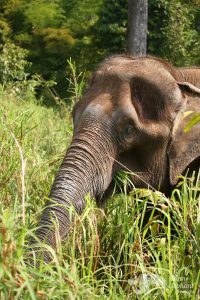 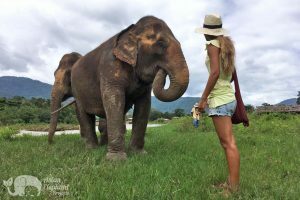 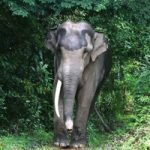 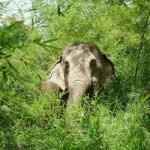 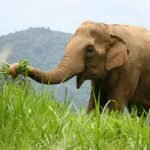 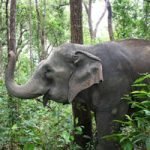 Join the growing numbers of visitors to Thailand choosing to experience elephants in nature where they are respected – appreciating them for the magnificent, sentient beings that they are. 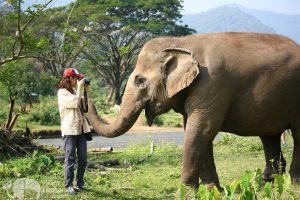 Travel Time: Around 90 minutes – an educational video about Asian elephants / safety video will be shown en route to the project. 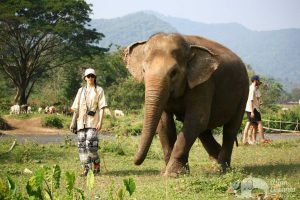 What to Bring: Hat, sunscreen, walking shoes, sandals/flip flops, change of clothing (as you may get wet), towel, camera & insect repellent. 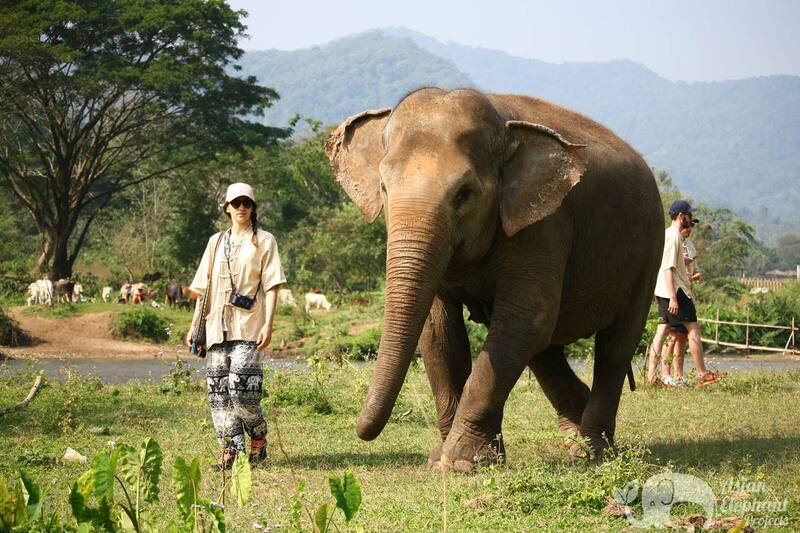 Age Suitability: Adults & children over 12 – guests under 18 must be accompanied by an adult. 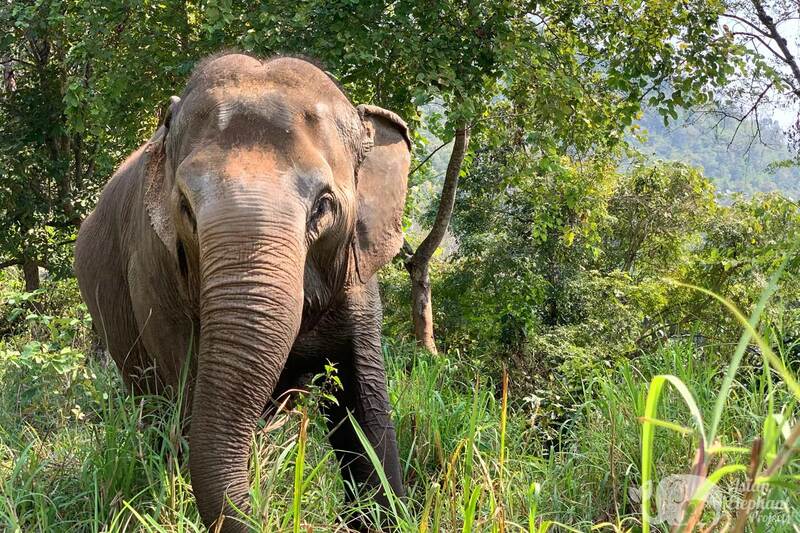 Fitness Level: Challenging – walking by the river and then up hill along mountainside trails with some steep sections which can become muddy in the rainy season for about 2 hours. 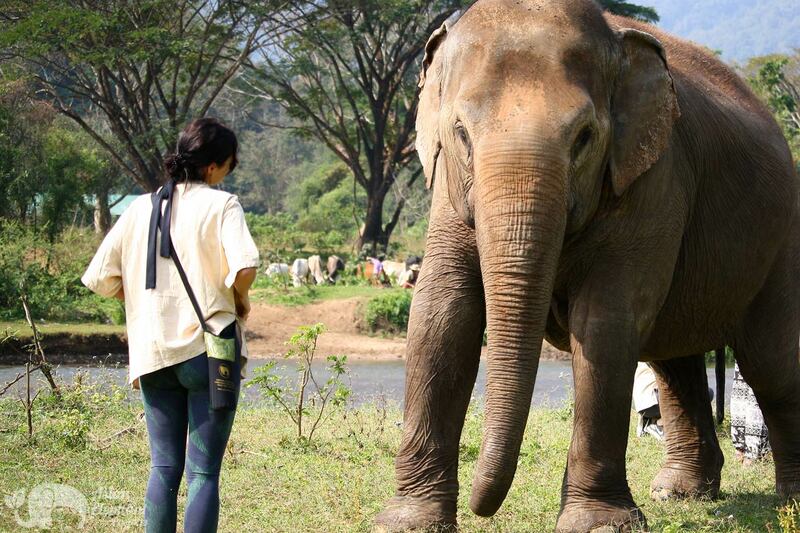 After lunch walk for about 30 minutes downhill to the river. 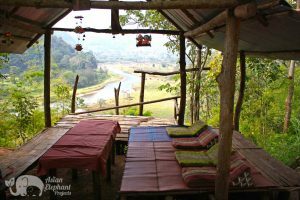 Topography: River, forest, grass land mountain & valley. Booking Details: Bookings close at 5pm (GMT+7) on the day before the date of a tour if made in person at our office or 24 hours in advance if booking online. 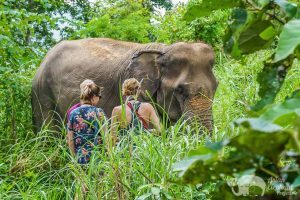 A 30% non-refundable deposit is required to secure your booking. The balance should be paid at our Chiang Mai office by 8pm on the day before your tour. 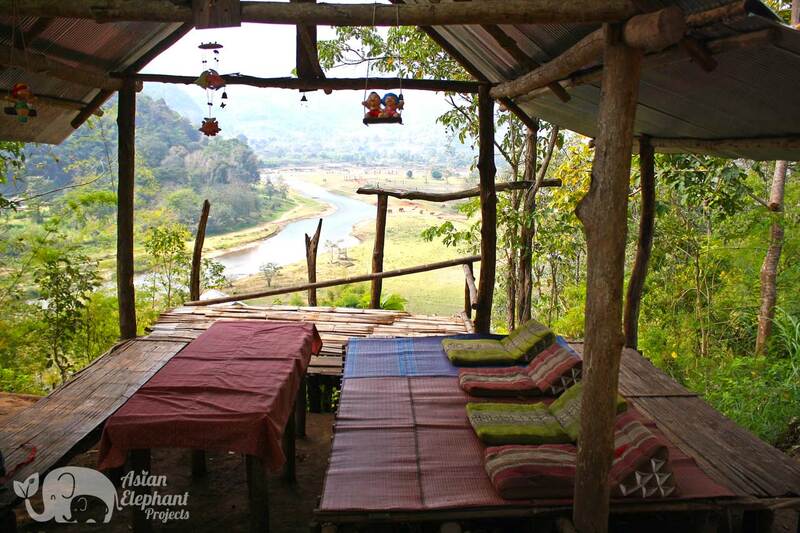 The project is owned by Pasert & Kanjana Suttho and run with the help of their family including their daughter, Fern. For several years the family ran an elephant camp offering elephant rides to tourists. 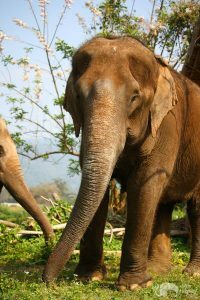 The elephants were required to provide rides for several hours a day and they were often tired and under weight. They saw how the elephants at Elephant Nature Park, just a short distance away, were living freely in herds and were well cared for. 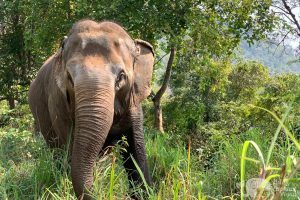 Kanjana decided to visit Lek to talk about following her example. 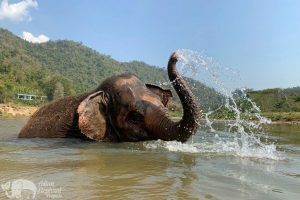 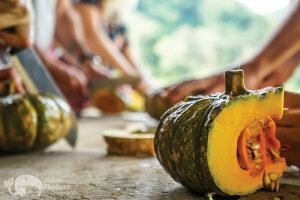 After learning about the ‘Saddle Off’ model, they were keen to adopt a more evolved program, offering activities that come naturally to the elephants. 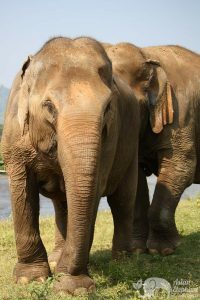 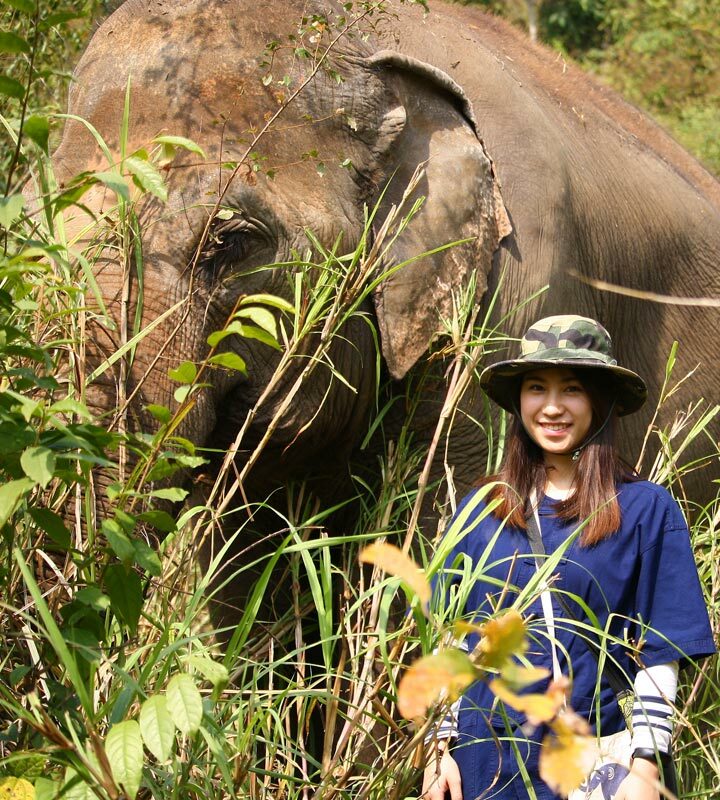 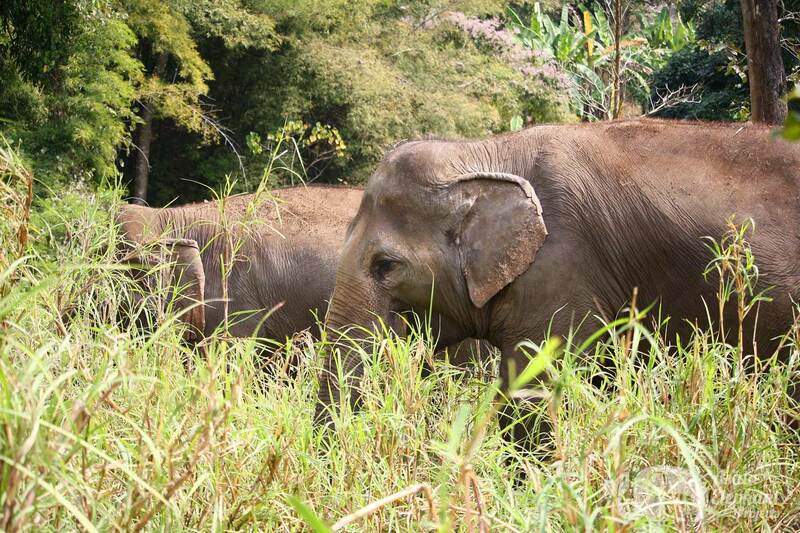 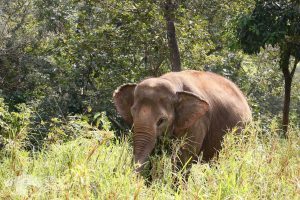 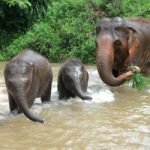 The herd includes three female elephants: Mae Ploy (born 1980), Mae Taew (born 1978) and Boon Mee (born 1979), all retired from elephant riding. Mae Taew and Mae Ploy have formed a close friendship, while Boon Mee prefers to be alone. 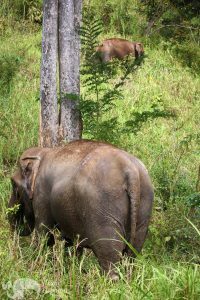 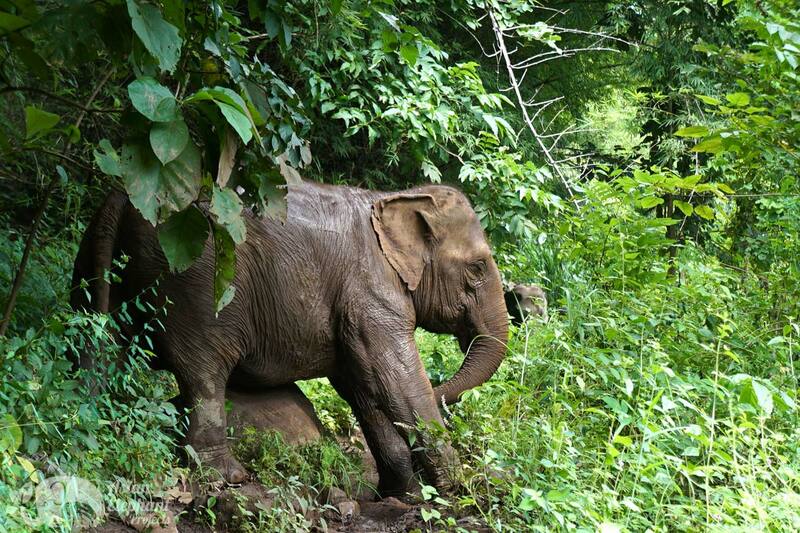 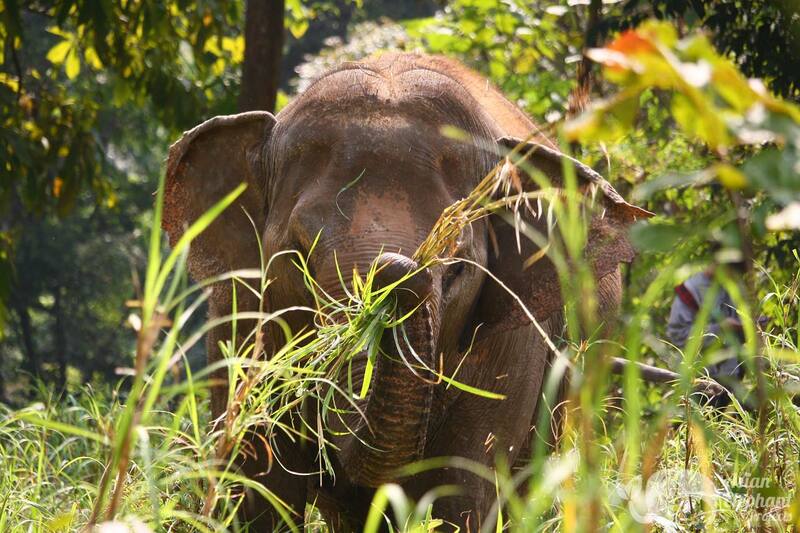 Since making the transition, the condition of the elephants at this project has greatly improved. The elephant’s spirits have been lifted by their newfound freedom and they are now enjoying their new lives, being visited by people who show them love and respect.